Our strength is in our roots and what we cling to. It’s a quote from a book I received from Mum at Christmas – a photographic panorama of Melbourne by Ken Duncan. The quote sits next to a picture of the cottage of James Cook‘s parents in Fitzroy Gardens, dismantled and transported – much like many of Australia’s forefathers – from Yorkshire in 1933 to be reassembled as a testament to this English explorer who first made landfall in Botany Bay on 29th April 1766. In any case, the pictures are wonderful and remind me of the unique character of this city on the other side of the world that I used to call home. I’ve just returned from the Phoenix Cinema where, on this wet grey afternoon I watched The Butler, the story of one man’s life throughout the enormous changes of the 20th and 21st centuries. Having seen 12 Years A Slave a couple of weeks ago, I was interested in this alternative take on the slave movement and the role of black people in society over the past 100 years. And while ’12 Years’ was a great (and brutal) movie, I loved how The Butler spanned generations in time, crossing the eras of the civil rights movement with Martin Luther King and Malcolm X’s Black Panthers, the Vietnam War, apartheid and the election of Obama as America’s first black president in 2008. Well today is Australia Day and I have found myself quite reflective about my feelings towards my native country. Australia Day actually pays tribute to the arrival of the First Fleet at Sydney Cove, eleven ships filled with convicts and a small contingent of freemen and soldiers who would settle the harsh and distant land. There remains much controversy about this, particularly around the role of the indigenous people in this pioneering ‘tale’ but while there might be parallels with the American tale, it’s only meant as the starting point rather than the purpose of this post. It was an interesting thing to do on my national day, go to the cinema and watch the history of another child of The Empire unfold. And it took me back to last Wednesday night when I saw Christos Tsiolkas, author of The Slap (The Book Nook #40 – 2011), interviewed by The Guardian’s John Mullan. This controversial novel, set in suburban Melbourne, for me lays bare the legend of the lucky country. When I read the book back in 2011, I felt both shocked and vindicated by its truthfulness – that beneath the laconic veneer of suburban life might lie a sense of seething resignation and resentment. I was also unprepared for Tsiolkas, a thoughtful and perceptive Greek Australian who talked openly about wanting to write about modern Australia as it truly was (and is). We are close(ish) in age so grew up in parallel Melbournes, chasing teenage dreams across the 80s, traversing (even if only figuratively) the realities of adulthood in the 90s and finding our respective ways into the new millennium so despite not being Greek, so I could relate to his reference points. 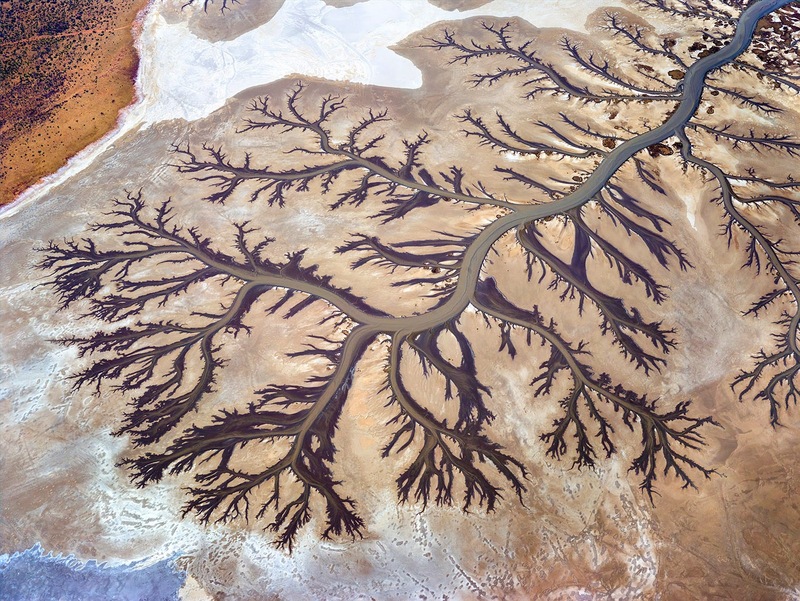 Tsiolkas talked about a grasping and selfish society and lamented a pervading sense of unkindness (although I would say that is not something that is limited to Australia’s sandy shores). He also mentioned that multiculturalism has become less overt Down Under, the veritable babel of past playgrounds full of ethnic variety a distant memory. I remember a conversation with a visiting Irishman in Young & Jackson’s (pub) in 2003 and how indignant I was that he would even suggest that Australia was a nation of racists. Little did I know how the rest of world ‘out there’ looked and how it would all appear now I look from the outside in. But there are many wonderful things about being Australian to cling to. Our willingness to chip in and lend a hand, our ironic sense of humour, our ‘everyman’ classless-ness. The sense of exploration and willingness to play beyond our current backyard – after all there are almost half a million Australians living in the UK alone. Our laid-back optimism and our sporting obsessions. Our outdoor lifestyle and our foodie culture. Our coffee – great, great coffee. And our vast open spaces. Sharp blue skies, stark landscapes, sparkling coasts and ‘architectural’ landscapes – wonder after wonder shaped by Mother Nature herself. So as Australia Day in this part of the world draws to a close, it’s a big Aussie cheers from this Australian abroad who, despite finding food for her soul under the grey skies of London, still finds her heart – and her roots – Down Under. 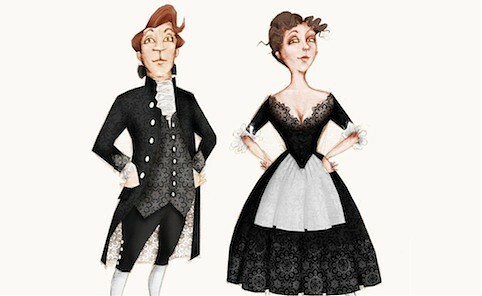 It’s been a busy few days since my last post and I’ve been having a rather splendid time enjoying some of what the English do best…namely Shakespeare and sporting banter. So you lucky, lucky Gidday-ers get two posts. I know. Two for the price of one. That’s got to be an offer you can’t possibly refuse. To provide a little context for this rather tragic inclusion on ye olde bucket list, all of that ‘double double toil and trouble’ stuff has been running around in my head since High School when I studied the play as part of the English curriculum in Year 11 and then revisited it in Year 12 English Literature. And the fun didn’t stop there. 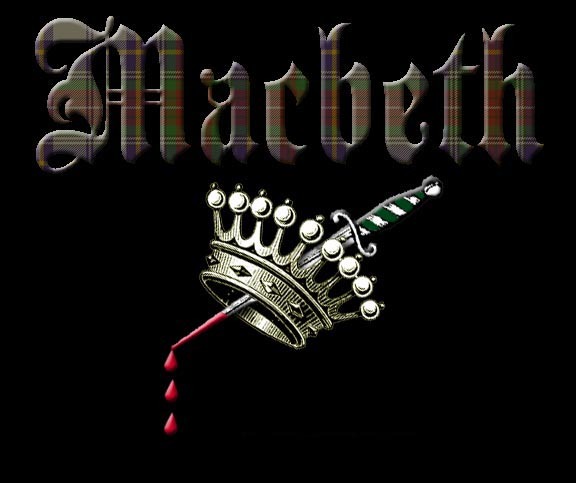 Lo and behold, Macbeth was also the Shakespearean text in my first semester of literature at University. That’s three times in three years. 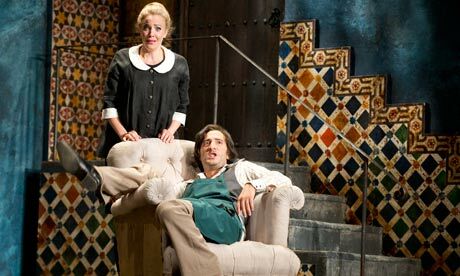 The Merchant of Venice the following term was a breath of fresh air. Anyway I’ve never actually seen the play. Ever. Not even a movie adaptation. 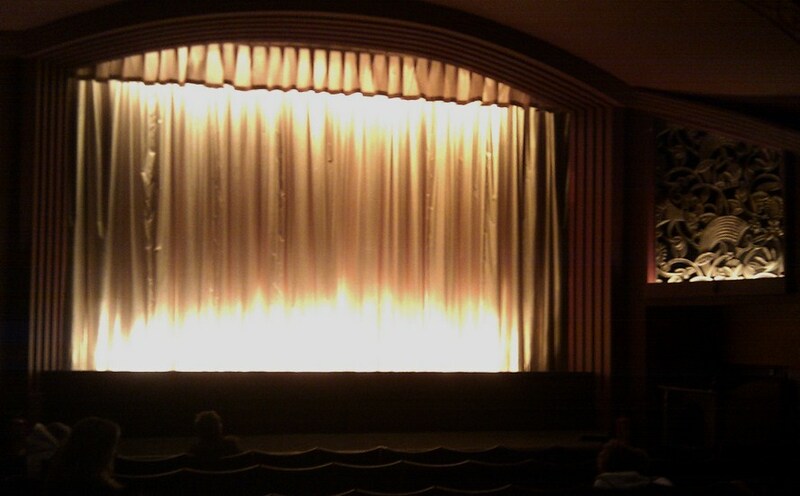 So on Saturday night I settled into my seat at The Phoenix Cinema (my lovely local) and watched a live transmission from the Manchester International Festival. Kenneth Branagh co-directed (with Rob Ashford) and took the leading role with Alex Kingston (of ER fame) as Macbeth’s lady wife by his side. The set wasn’t a theatre but a deconsecrated church so the live audience sat either side of the central aisle and watched the action unfold…on the grassy verge in the middle. The rains came down, battles were won and lost, murder most foul committed and vengeance served in the end. …and Macbeth finally got ticked off the bucket list. But the weekend wasn’t yet over. Tomorrow I’ll let you know what else got ticked off. 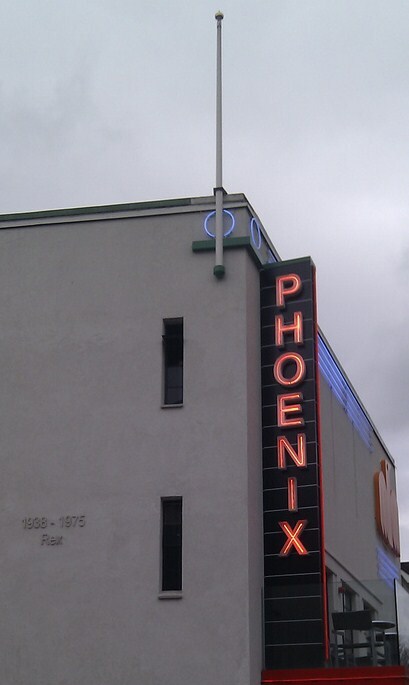 This weekend I was back at the lovely Phoenix Cinema for another From The Archives screening, this time to celebrate this particular local’s 100th birthday on May 9th. Every From The Archives follows a theme and as The Phoenix was the first cinema in the area to show a ‘talkie’ – The Singing Fool starring Al Jolson – in 1929, this afternoon’s theme was the advent of cinematic sound. The first clip set the scene – a ‘trailer’ for The Jazz Singer. Not a trailer as you and I know them but rather an earnest young man describing and then cutting to footage of the film and the opening night itself. 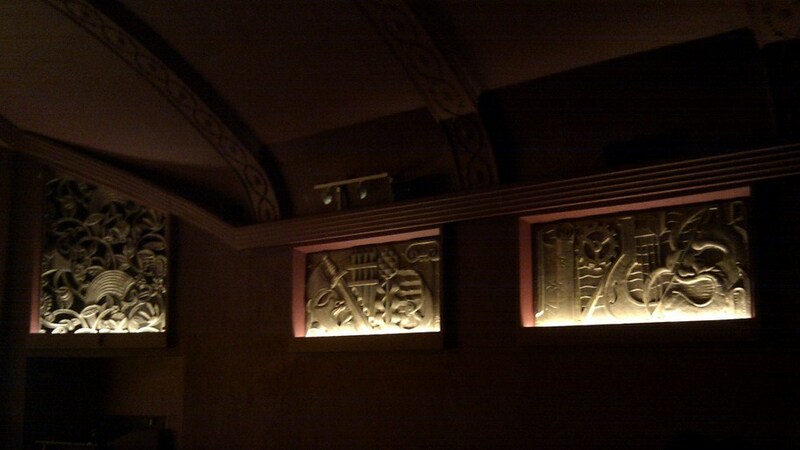 In that day and age, cinema goers were astonished – the man’s lips moved and his words came out! Extraordinary stuff when you put yourself in those shoes. The second film was Walt Disney’s first foray into sound and his introduction of the world’s most famous mouse. 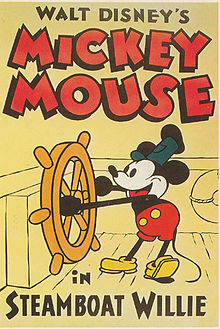 I had read about Steamboat Willie a couple of years back as part of a biography on Disney – the movie is only 7 minutes long, but features Mickey and Minnie and big cheerful dose of that irrepressible Disney magic. 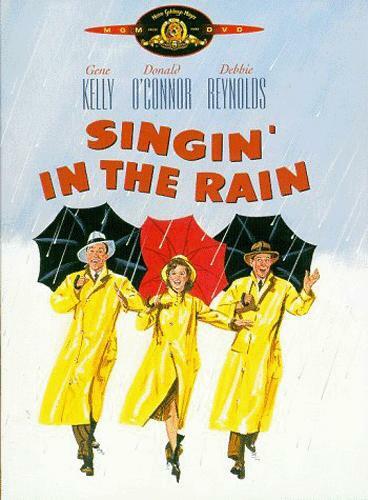 And then it was time for the main event, the completely joyous Singin’ in the Rain. 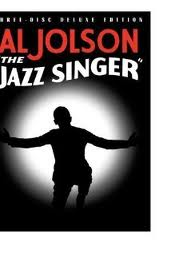 For those of you who have been living under a rock (and shame on you if you have), the story revolves around the release of The Jazz Singer in 1927 and the scramble of the major studios and their leading men and ladies to survive the rise of the talking picture. But it is the combination of wonderful music, show stopping routines and the chemistry of Gene Kelly, Debbie Reynolds and Donald O’Connor that has you leaving the cinema humming ‘Good morning, good moooorning!’ and generally feeling that life is a pretty wonderful place to be. And all of this for free. Finally as part of the nod to 100 years of local cinema history, we had our photo taken in the auditorium before the show to be put in a time capsule for future generations to find. Just imagine what someone might think of us in 100 years’ time! And since I have been to three Phoenix freebies now, I decided to put my money where my feel-good is and become a Friend. It’s just a whole lot of unmitigated feel-good really.